More than anything else, it’s your heart that is the most likely to let you down in the end. But knowledge is power. 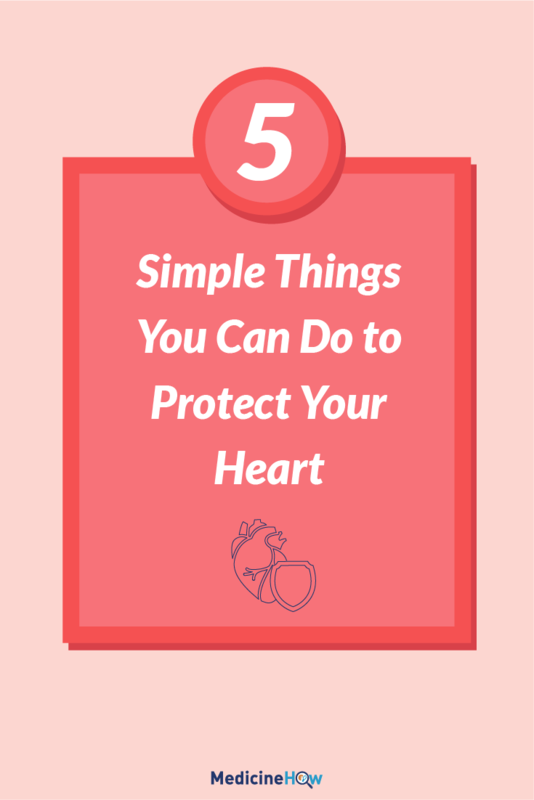 If you know that your heart is one of the weak spots as a species, you should be doing what you can to protect your heart and prevent heart disease. It’s a matter of life. You’ve got to look after and protect your heart. How? It doesn’t have to be hard. Your diet has a huge impact on the health of your heart and cardiovascular system, and the only way you can truly control what you eat is by cooking for yourself. 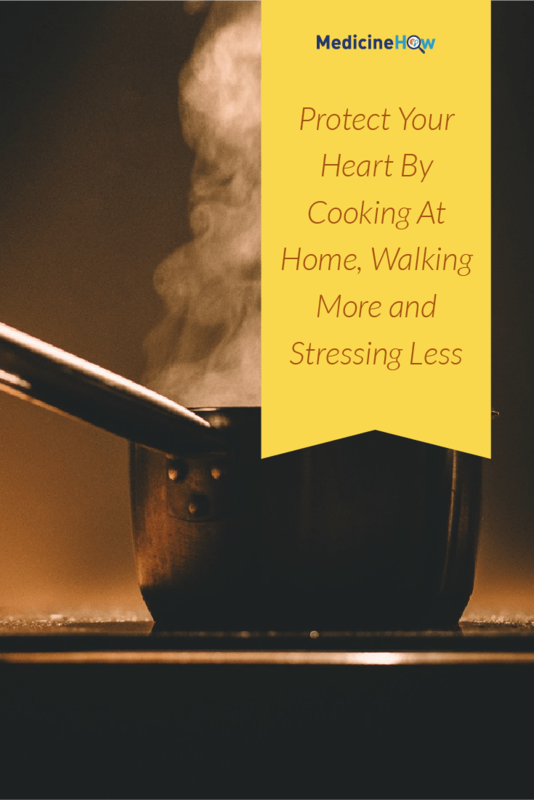 Learning to cook can truly be a joy and, even if you’re one who claims they’re not able to boil a pot of water, I am a firm believer that everyone is able to cook nutritious meals for themselves. They don’t have to be fancy. Just healthy. If possible, stay away from ready-made meals and sauces. They are almost always full of salt and other nasty things you can do without. Fresh is always best. Do you want to know the trick to eating healthy food that actually tastes good? Using herbs and spices. I assure you, you won’t regret it. These are the plants with all the flavour that add an extra dimension to the food that is simply irreplaceable. Basil, thyme, rosemary, sage, oregano… each of these (and many more) have a unique flavour that enhances the taste of the food. The best part? With more flavour from plants, you don’t need to add as much salt. Salt is one of the biggest factors in blood pressure and has a big impact on the health of your cardiovascular system. By using herbs, you can eat less salt – without sacrificing flavour – and help to protect your heart. I’m sure you already know that exercise is important for the health of your heart. But it doesn’t have to be hard. In fact, it can be quite easy. Walk to work. Or the supermarket. Get off the bus a few stops early. It’s the simple things done each day that make a real difference to protect your heart. You should be aiming for at least 30 minutes each day of physical activity – as long as it’s enough to get your heart pumping, it’s okay. Keeping active is essential for your heart because it helps you to build muscle strength, around your body and in your heart. 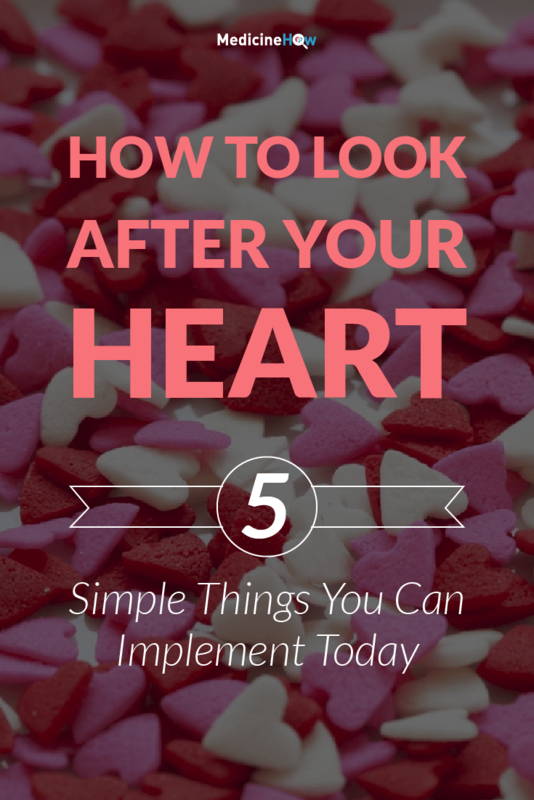 Just like any other training, your heart adjusts and gets stronger to meet your daily needs. Stress is the silent killer that everyone seems to deny. We complain about the stress at work and how busy we are in general, but no one stops to think about what the constant stress is doing to our health. 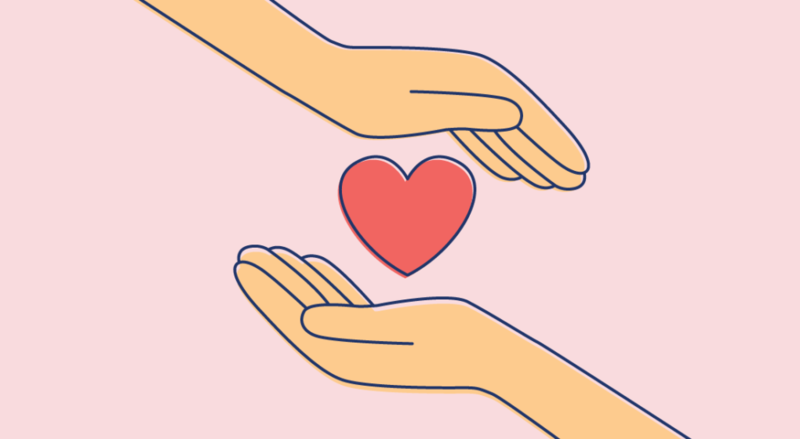 If you’re serious about trying to protect your heart and preventing heart disease, you really need work out ways to manage the stress in your life. From personal experience, I recommend taking time out and getting active, but everyone has different ways of coping with stress. In your lunch break, make a point of going outside and clearing your brain with some fresh air. Throughout your workday, get up at regular intervals and allow your mind to rest, even just for a few minutes. Sometimes, there are particular things about your work or life that add stress. It might be the nature of your work or problems with children or relationships. It’s difficult to change these things straight up, but acknowledge that you’re doing your best and try to gradually work towards ways to improve the stress levels of these aspects of your life. Having a great support network is well-known to improve health – for your heart and diseases that affect other parts of the body. According to a significant study of 3.5 million Americans, people who are married are less likely to suffer from cardiovascular disease, in comparison to people who are single, divorced or widowed. I don’t think this means you should go out there and find “the one” right now; I think the take-home message is love and support. It’s important to have people in your life that care about you and encourage you to live well. Having support throughout life is important. Not only does it make life more enjoyable, but it actually helps to improve your health, protect your heart and prevent disease. It’s something we really should make the most of and appreciate.